Looking for a place to host your blog or post guides to share? 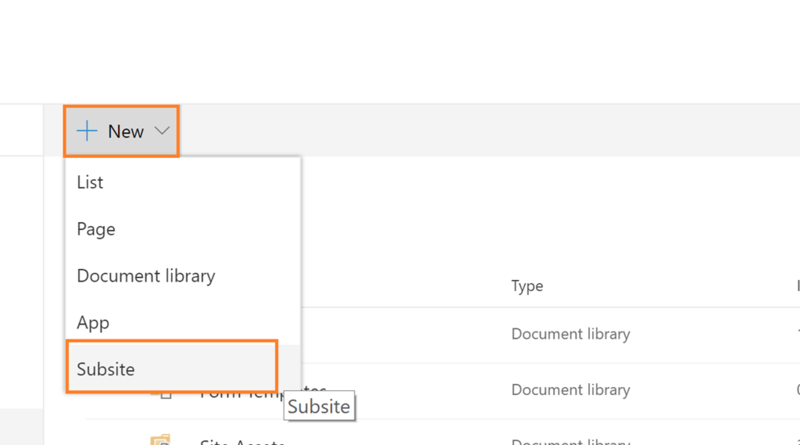 SharePoint online Blog site could be a good option here. 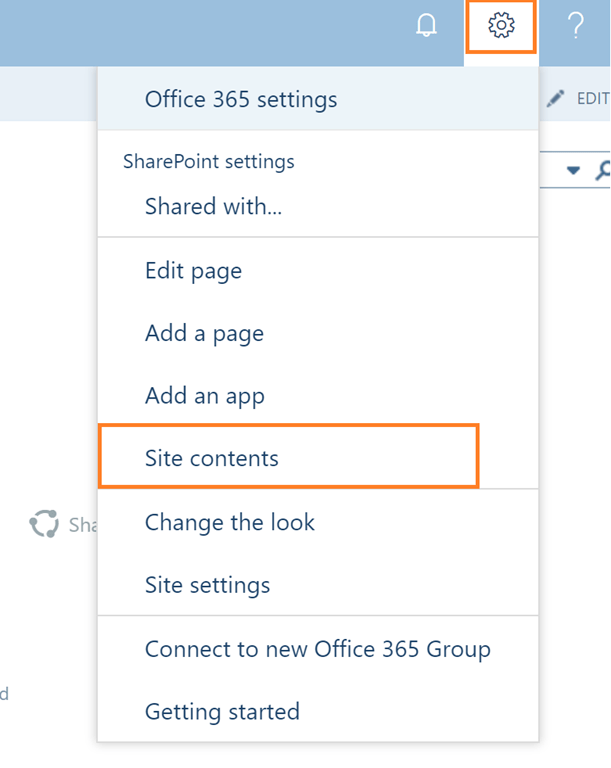 SharePoint Online offers out of the box Blog site template and it’s easy to create. 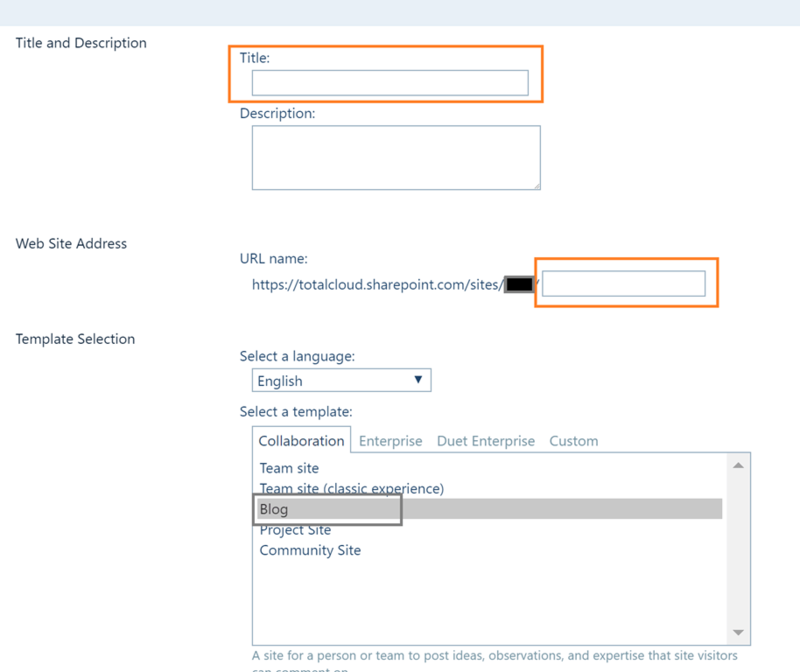 Let’s have a quick look on how to create a SharePoint Online Blog Site, here we will be creating a subsite for the Blog. A Site Collection, we are creating a subsite here. Full Control Access to site collection. Go to your site collection where you want to create a subsite for the Blob. Click on Site Contents to open the site contents page. Click on New to open the menu. Provide the Title name of the site under Title and Description. Provide the URL address of the site. Here you only have the option to provide the URL address of your blog subsite. You cannot change the parent site address. The URL address must be unique. Select the Template type for the site, It’s an important bit. The Blog type selection will enable blogging features on your site. Select Blog template. You can leave rest of the settings on the page as it is. Click the Create button to create your new Blog site. Your Blog site is now ready to post the blogs. If you are looking for a blogging application to write and post blogs to the site, you can take advantage of the free open source Open Live writer software. You can find many good tools for blog writing. *Please make sure the Open Live writer tool works as per your expectation. I can’t take responsibility of it’s availability or functionality. The tool worked with SharePoint Blog posting at the time this article was written, Thanks.